Kelly joined MHBC in 2015. 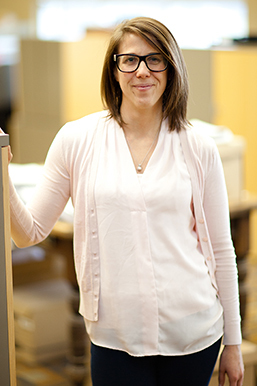 Kelly provides urban and regional planning, analysis and research support for all aspects of the firm's activities. Kelly provides planning consulting services to municipalities and private sector clients and prepares planning assessment and evaluation reports. She also has experience obtaining development approvals. Prior to joining MHBC, Kelly has had experience working in the public sector as a municipal land use policy planner, where she worked as part of a multi-disciplinary team to complete long range planning projects including a comprehensive employment lands strategy and an affordable housing strategy. Kelly received an Honours Bachelor of Arts in Anthropology and Geography from McMaster University in 2011 and Master of Urban and Regional Planning from Queen’s University in 2013. Kelly is a Candidate member of the Ontario Professional Planners Institute.